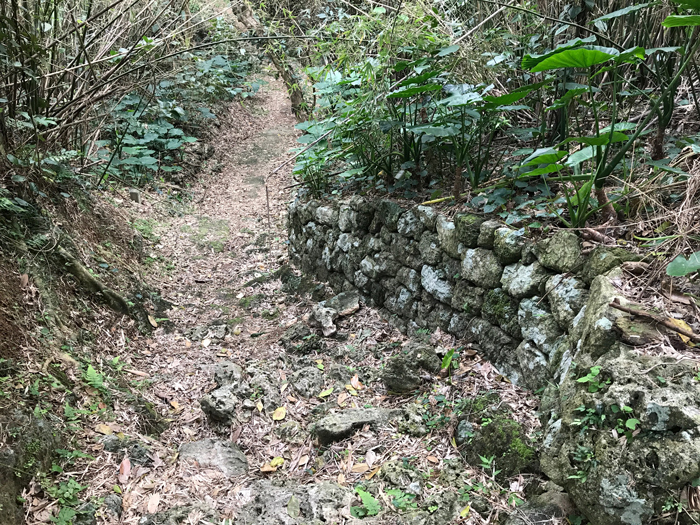 Onna Village is located on the west coast of central Okinawa and occupies a long, narrow stretch of the coastline, extending 27.4 kilometers north to south and 4.2 kilometers around its girth. 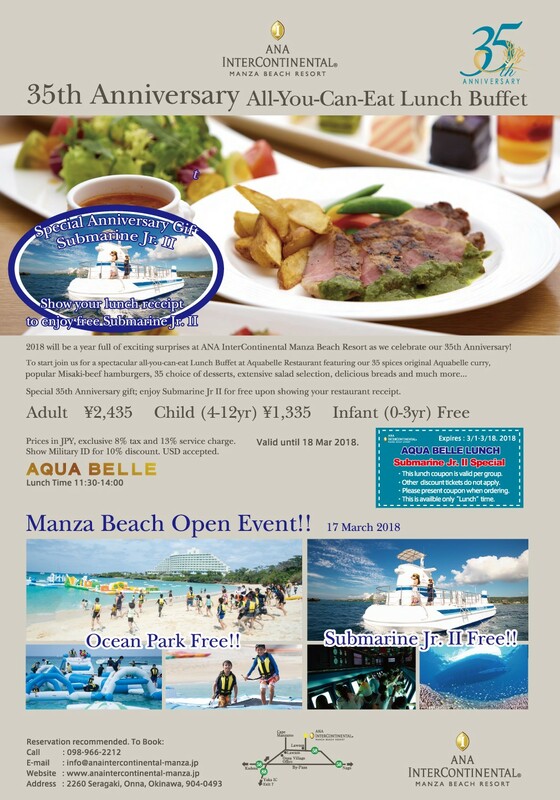 Onna Village is one of the more popular resort locations on the island, being home to some of the most gorgeous hotels in Okinawa, like the ANA Intercontinental Manza Beach Resort in the Seragaki district. Still, new hotels are being built, and why not? Its location and beautiful ocean front view is ideal for the relaxing soul. 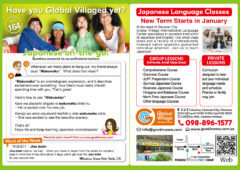 Let Onna Village be your next stop. 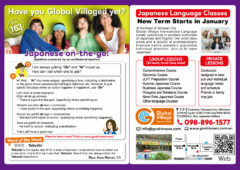 Make it part of your Oki experience! 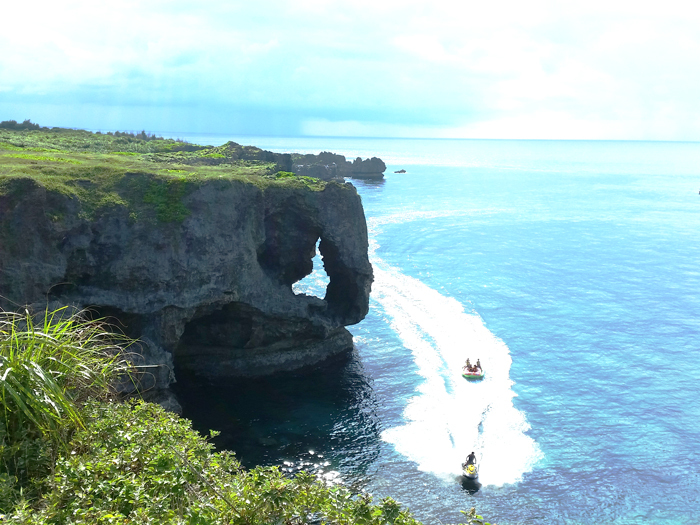 Cape Manza (Manzamou) is one of the most popular, picturesque sightseeing spots in Okinawa. Located in Onna Village, the cape’s natural landscape is composed primarily of sedimentary rock turned limestone, harden by years of hard-hitting waves along its coastline. Its most recognizable feature is its elephant snout-like rock formation protruding from the cliffside. 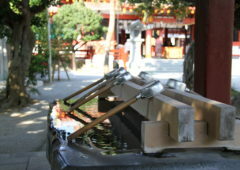 The name “Manzamou” is said to originate from King Sho Kei in 1720 during the Ryukyu Kingdom era. He had referred to the cape’s plateau-like feature as “a field where ten thousand people can sit”. The term Man means 10,000, Za meaning to sit, and Mou meaning field; Hence, the term Manzamou. Every day, tourist flood the area to take their own memorable photos, and nearby at the entrance, sit souvenir shops of Okinawan-made items. Manzamou faces the East China Sea and is now part of the Okinawa Kaigan Quasi-National Park. 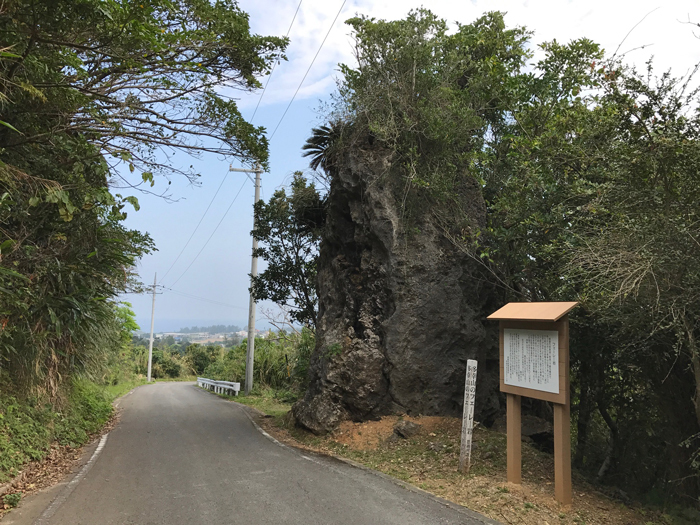 Originally established as a Prefectural Park in 1965, it was later designated as a national park when Japan assumed control of Okinawa in 1972. Ryukyu Mura is a theme park where visitors can enjoy the old lifestyles and traditions of the Ryukyu people. Here you will find a multitude of workshops like Bingata dyeing, playing the Sanshin, Shiisa making, baking Sata Andagi (Okinawan donuts), or donning a traditional Ryukyu kimono. Don’t witness the experience. Live it! The Yamada Castle ruins are located in the Yamada district of Onna Village. It is said to be the location where Lord Gosamaru was raised as a child. 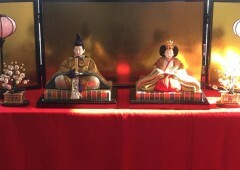 An influential character from old Okinawan history, Lord Gosamaru would lend his support to another important historical figure, the first King of the Ryukyu Kingdom, Sho Hashi. Story also has it that Gosamaru used stones from the Yamada Castle to make his own, Zakimi Castle, now in present day Yomitan Village. Most people in Okinawa should have heard of the song, “Tanchamebushi”. It is often used for TV and radio commercials, and can also be heard on the Okinawa monorail, better known as the Yui Rail. At the Naha Airport monorail station, tunes from Tanchamebushi song are used as chimes for arriving and departing rail trains. 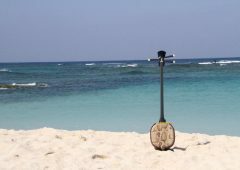 Though most Okinawans might have heard of this song, only a few may know its origins. It is said that the song was created 250 years ago when greeting a King to the village of Manza, which is now part of present day Onna Village. The song was used to bring good fortune to fishermen in hopes they would bring home a good catch for the village. These days, the song is played on a loud speaker in the Tancha district and a monument has been erected to give tribute to the song. 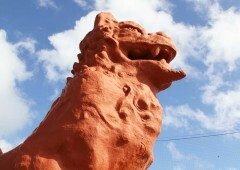 There are many road stations or “michi no eki’s” on Okinawa. Here you can find various kinds of local dishes, sweets, souvenirs, fresh vegetables, and much, much more! Though Okinawa doesn’t have a major inter-island railroad system, these michi no eki’s, spread throughout the island, serve as a nice rest stop for many travelers visiting the island. 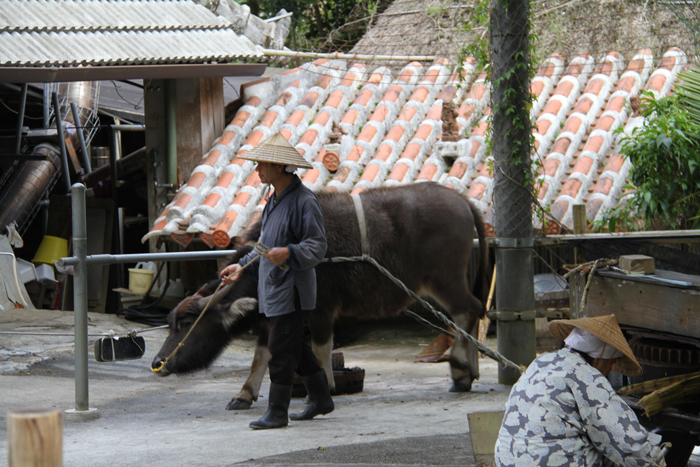 The “Nakayukui Market”, a road station in Onna Village is one such place, attracting visitors from all directions. 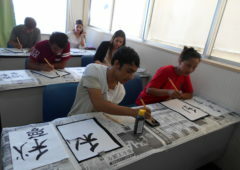 In fact, Nakayukui means “take a rest for a while” or “rest along the way”. So, while you are there, grab yourself something to bite. Hot or cold, they have plenty of selections to choose from. 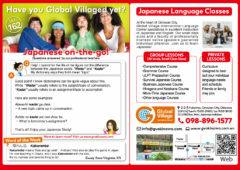 Try the Okinawan donut, the “Sata Andagi”, or the minced fish, the “Kamaboko”. They also carry a variety of sweets as well, like shaved ice and ice cream. 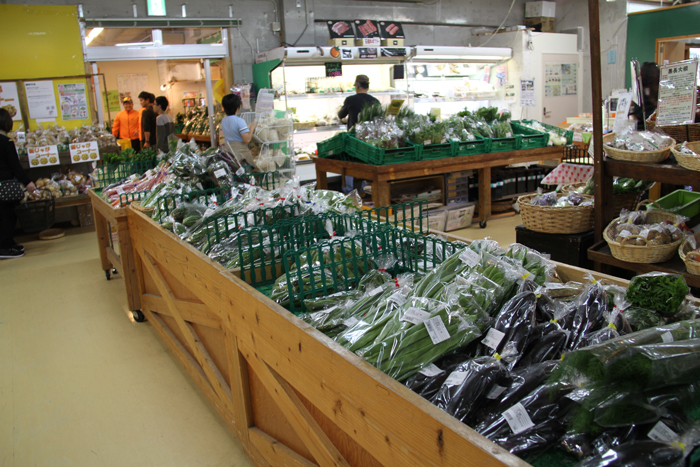 Next time you are in Onna Village, stop and rest at the Nakayukui Market.